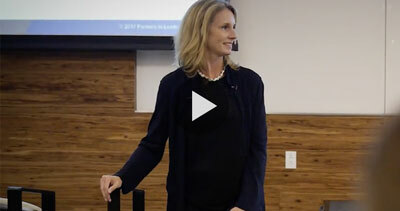 Kirsten Blakemore, Senior Consulting Partner at Partners In Leadership and Forbes Coaches Council member, captivates audiences with her authenticity, expertise, and charisma. She engages large and small audiences from leading organizations, such as Walmart and the FDA, creating a fresh environment for learning by pushing past outdated thinking. Drawing from nearly two decades of experience in sales and marketing leadership, Kirsten helps executive leaders and their teams uncover accountability challenges and breakthrough mental blocks that hold people, teams, and organizations back from reaching their highest potential. Kirsten coaches women in business who are ready to take the next step in their careers and own their futures. When she is not speaking and coaching, she thoroughly enjoys writing edgy, topical pieces that she contributes to Forbes and Inc online magazines. 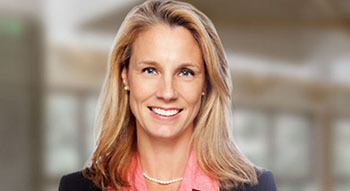 Kirsten holds an undergraduate degree in business and a Master’s degree in psychology from Pepperdine University. She earned a coaching certification from The Coaches Training Institute.